NASHVILLE -- Nissan Motor Co. and its European alliance partner, Renault, have put a staff of 10 people in California's Silicon Valley to help the automakers become better wired to software and Internet communications trends. The new research office in Mountain View, California, across the street from the office campus of Google Inc., will focus on new Internet-based technologies, vehicle information technology and advanced engineering. 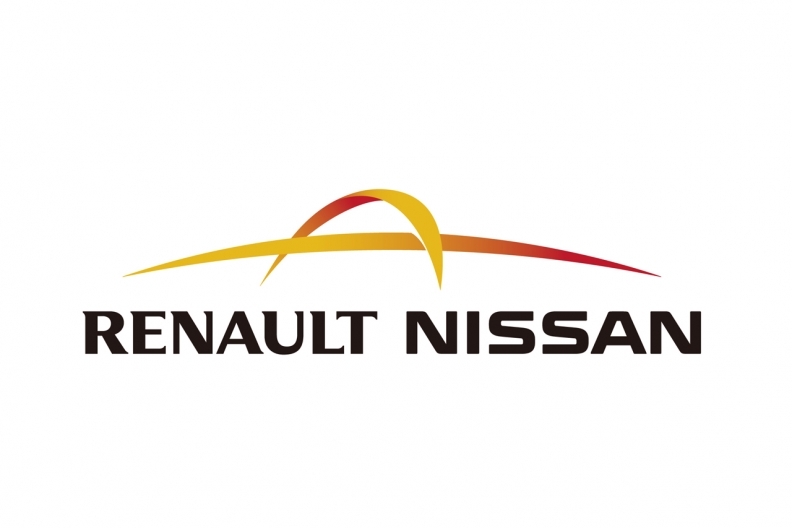 A statement June 13 by the Renault-Nissan Alliance said the office will "focus on specific projects and business developments," and tap into Silicon Valley engineering talent to "stay ahead of trends that are reshaping the way people interact with their cars." Nissan North America Inc. last month appointed Trisha Jung to head a new U.S. group called Vehicle Connected Services at the company's Franklin, Tennessee, headquarters. She will direct engineers there and at the Silicon Valley research office on developing vehicle features that let customers use the Internet as part of their driving experience. Advanced communication tools, such as smart phones and iPads, are among the fastest evolving fronts -- and challenges -- in auto engineering. Consumers are increasingly able to tap into information about driving conditions, perform vehicle functions and retrieve e-mail, text and Facebook communications through the Internet while driving, independently of their vehicle hardware. But mobile computing devices and cell phones benefit from rapid product development cycles compared with the relatively slow-moving cycles in the auto industry. The auto industry is scrambling to connect such emerging technologies to vehicles, but in ways that let drivers keep their eyes on the road. Nissan's statement said it will use the new office to "focus on vehicle IT research, including graphical user-interface displays, in-car Internet connectivity and smart-grid research."